You've reached the website of Irish vocalist and songwriter Ríona Sally Hartman. Take a look around and make yourself at home! You can listen to music, watch some videos or buy a copy of my debut album Big Starving Thing and I'll deliver it to you anywhere in the world! The album comes with accompanying micro-stories about characters like a hopeless romantic named Mr Tom Peeping, a fish who’s obsessed with Frida Kahlo and a very talented but frustrated fortune teller named Sally. Find out all about the stories here. 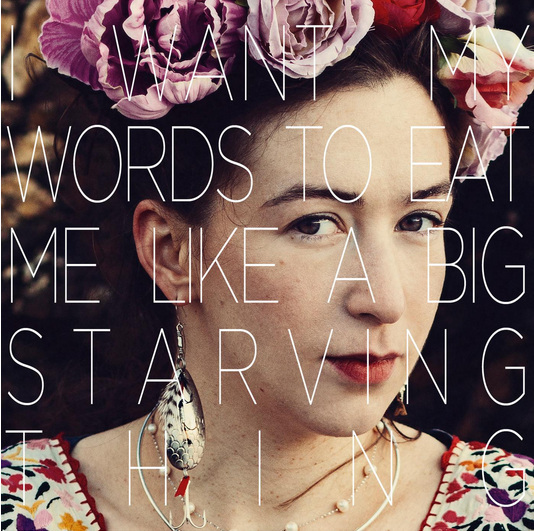 Get the album Big Starving Thing on iTunes! You can find me on Facebook, Twitter and Instagram. Come find me and say hi!